Pests are persistent. So we are, too. Official Pest Pros works around the calendar to maintain a pest-free residential properties in the Central Valley and Northern California.  On the first 30 days of your treatment, we’ll activate our Pest-Extermination program. Our Pest-Extermination program includes pest inspection at your home and the whole yard to ensure that any pest nest is treated and all entry points would be exterminated. Every other month we will administer an exterior treatment protect your property from any possible pest infestation.  We offer the top rated residential pest control services to give you pest-free homes. 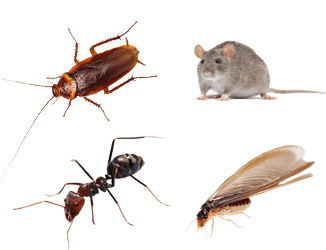 We offer full line pest extermination services, pest control and animal control. This includes insect control, pigeon exclusion, gopher, mole, and ground squirrel control. Our Central Valley pest exterminators are friendly, trained, state licensed and professional pest management services. Call us right now and let our licensed residential pest control experts help your pest problems!  Ants can also cause structural damage so whenever you see small signs of ant infestation, contact an ant specialist to handle the problems. It was one of the primary pest infesting homes in recent years and are usually very difficult to control. But with Official Pest Pros decades of experience, it let us know the exact techniques and ant control products needed to stop the infestation.  Our Official Pest Pros pest exterminators will treat your residential property the best and advanced tick control products to protect your home from tick infestation for months.